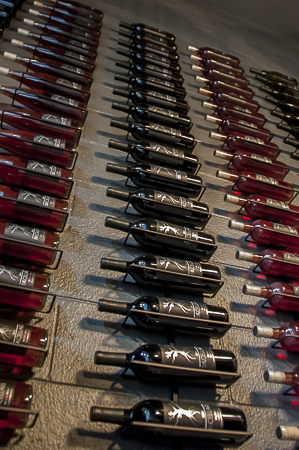 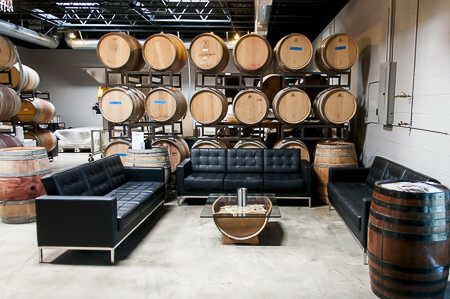 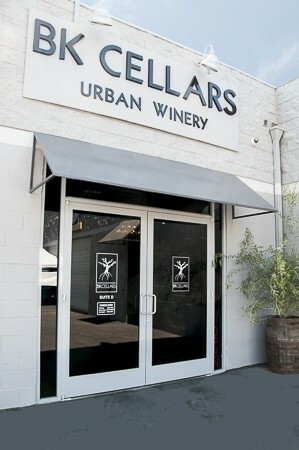 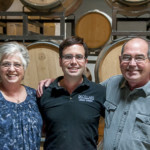 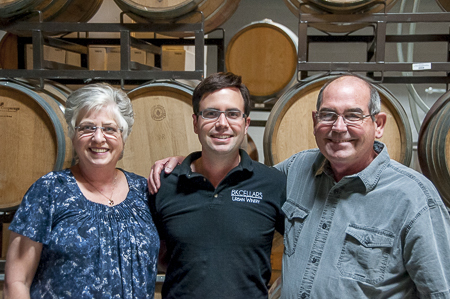 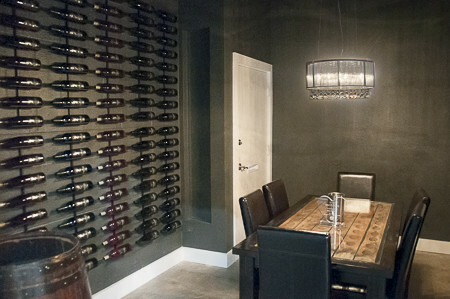 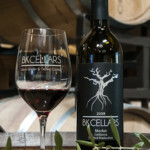 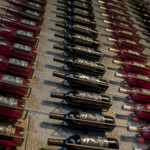 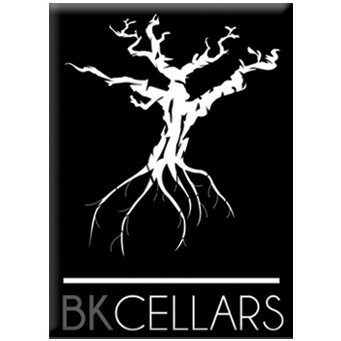 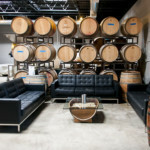 BK Cellars is one of San Diego County’s newest urban wineries making wine in the historic Escondido Vineyard District. 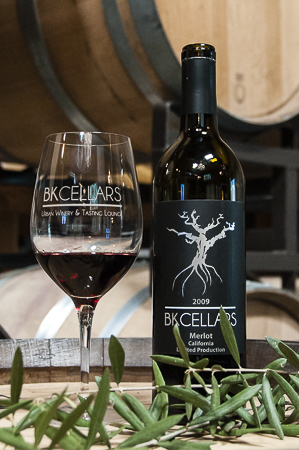 Come experience BK Cellars and see for yourself the kinds of delicious wines we make from California grapes and served in our air conditioned crystal chandelier tasting lounge! 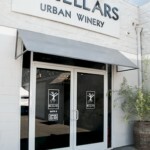 Wednesdays: 3:00 – 8:00 p.m.
Thursdays: 3:00 – 8:00 p.m.
Fridays: 3:00 – 9:00 p.m.
Saturdays: 12:00 – 9:00 p.m.
Sundays: 12:00 – 6:00 p.m.